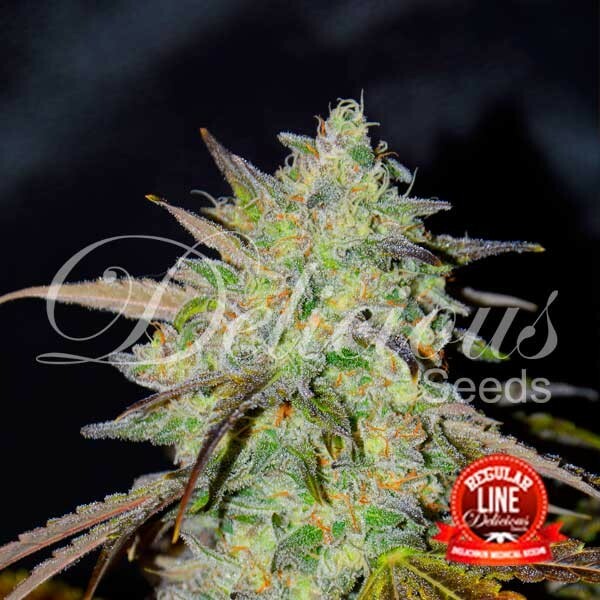 Marmalate Regular (DS40) is an explosive mixture of flavours from our genetic dispensary. 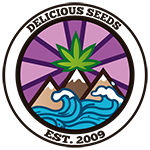 Critical Mass, which looks like a Sativa, but with marked Indica characteristics and Lavender, an Indica look-alike with Sativa tendencies. 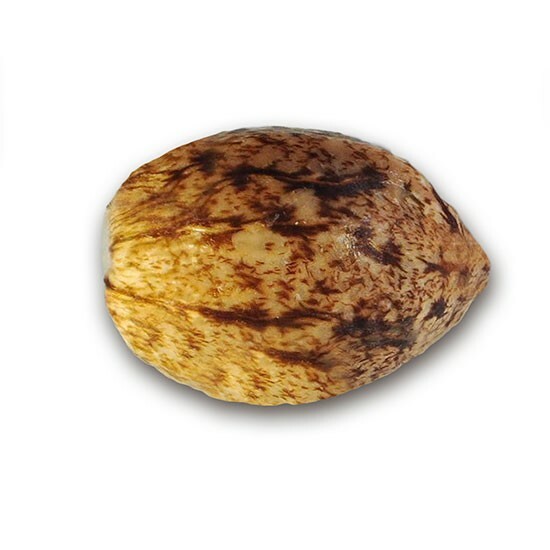 This strain is very easy to grow and highly suited to any growing medium or system. It’s also very good for taking clones. Its rapid and vigorous development and tolerance to pruning make it perfect for SCROG. However, its consistent flowering also makes it a very good option for SOG in 7-11 litre pots with 25 days’ growth and a transplant before the start of the flowering cycle. Care is needed with respect to height management as it may stretch out quite a lot during pre-flowering. It produces large blue-ribbed buds with a large quantity of trichomes with a very intense and penetrating aroma. On inhalation, it has a sweet taste of grape and lollipops with sweet notes of vanilla or very aromatic wood. Marmalate causes cerebral stimulation followed by a very pleasant sensation of medium physical relaxation. It’s very suitable for medicinal usage because, as well as having potent analgesic properties, we can take it at any time of day without experiencing overly psychactive effects which can be annoying for certain individuals or circumstances.